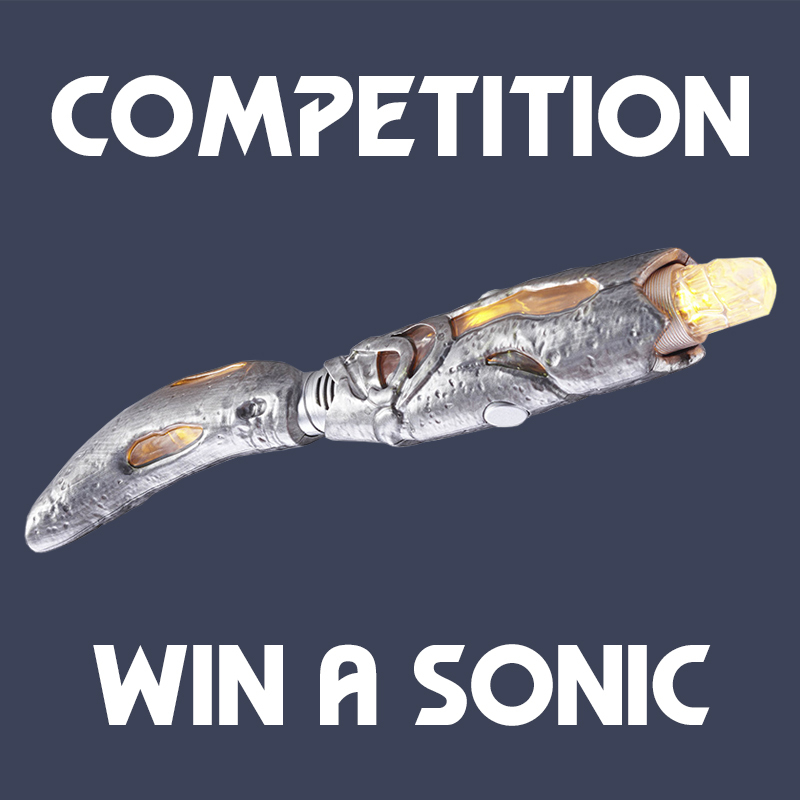 The Thirteenth Doctor’s new sonic screwdriver, designed by Arwel Wyn Jones, recently made its debut at the San Diego Comic Con and was quickly followed by the 8″ toy replica from Character Options in the UK and Seven20 in the US. 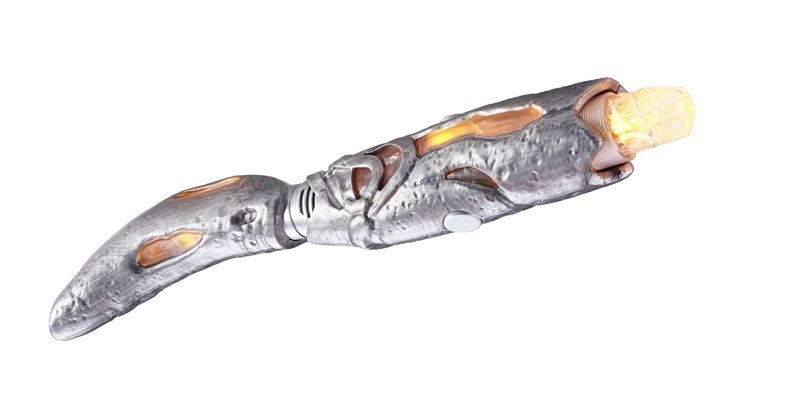 The new electronic sonic screwdriver from Character Options is the perfect replica of this Doctor’s essential and must trusted devise; fully lighting up when activated and featuring brand new diagnostic sound FX. To celebrate, we’ve got one of the toy replicas to give away to one lucky winner. The electronic 8” sonic screwdriver from Character Options is a perfect replica of the Doctor’s trusty device. Check out our review to learn more about the new features. There are two ways to enter. You can enter on either or both platforms to increase your chances of winning. The competition closes on Sunday 12th August 2018. The winner will be chosen at random and announced shortly after.